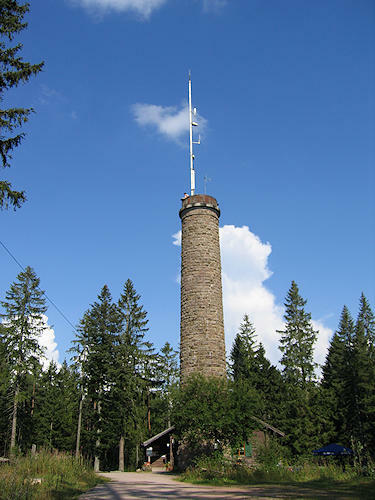 The look-out tower was built on a hill (1069 m above sea level) near Furtwangen-Rohrbach in 1894. 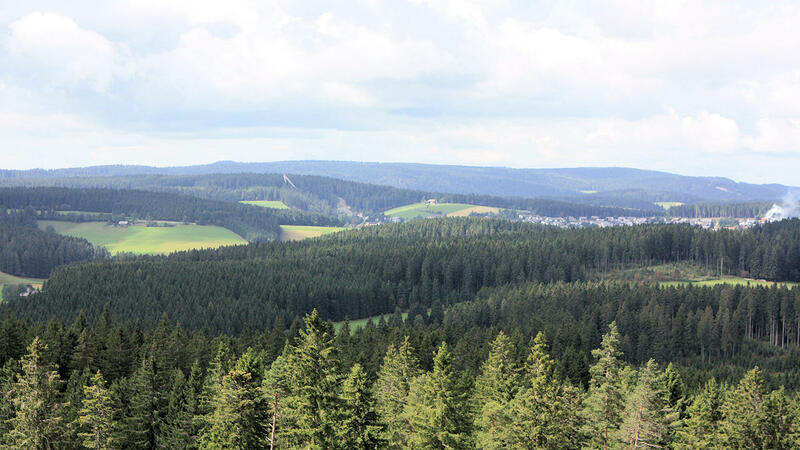 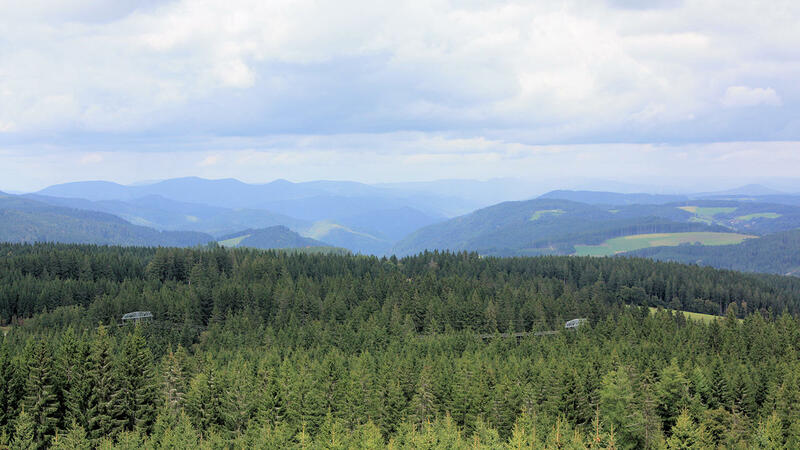 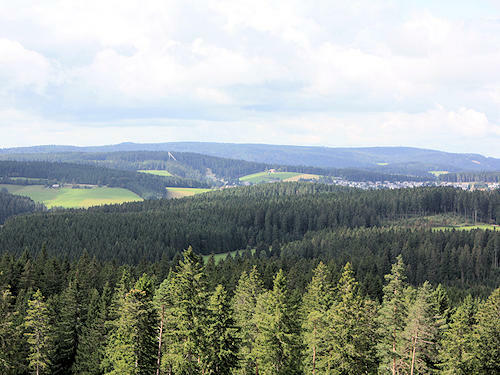 The viewing platform is at a height of 25m and offers a fantastic 360° panoramic view over the Central Black Forest as far as Feldberg Mountain, and the Swiss Alps when the weather is fine. 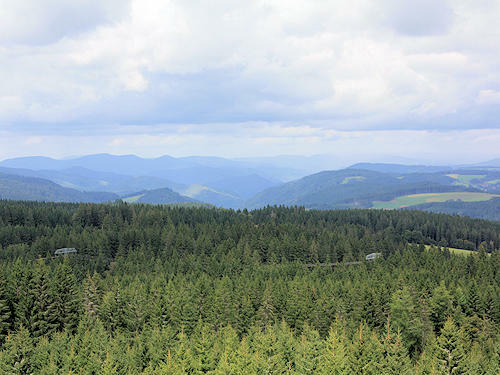 The tower with its integrated hikers' lodge is located directly on the Mittelweg hiking route from Pforzheim to Waldshut. 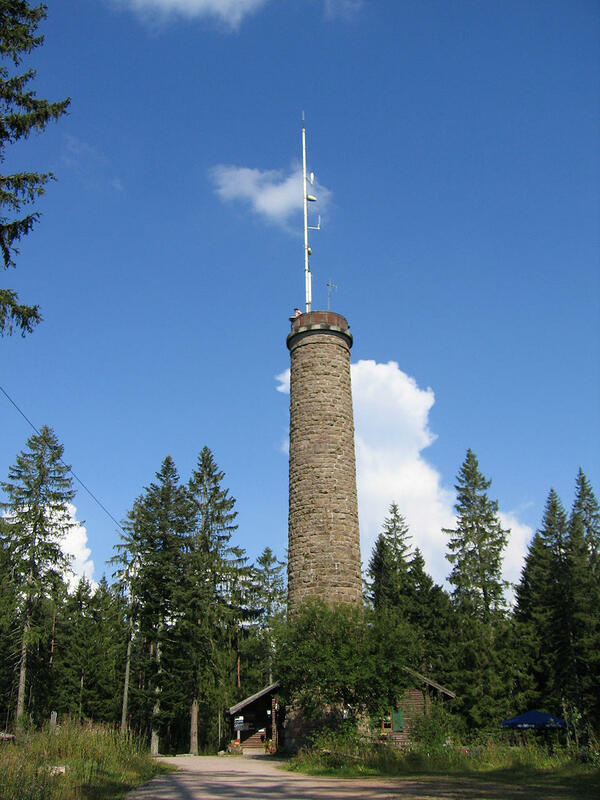 There is no access to the tower on Mondays and Tuesdays as the hikers' lodge is closed.